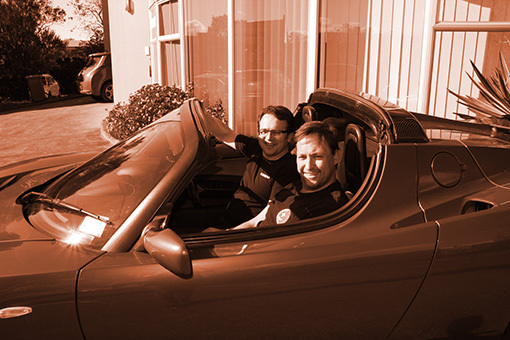 ChargeNet NZ is a little company with big plans. 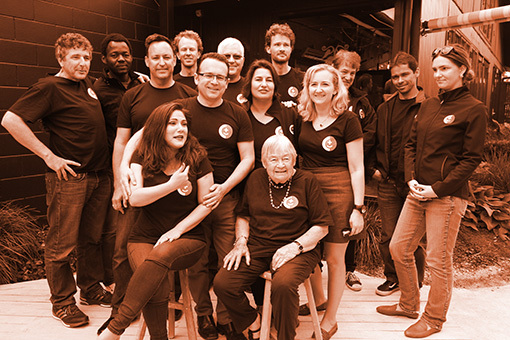 We started out in 2015 as a few enterprising Kiwis with a dream of encouraging people to turn on to electric vehicles, and through a mix of imagination, determination, and some pretty clever software we’re now the largest privately owned, fast charging network in the Southern Hemisphere! ChargeNet is New Zealand owned and we have more than 100 conveniently located stations on our network for you to top up while you’re on the go. 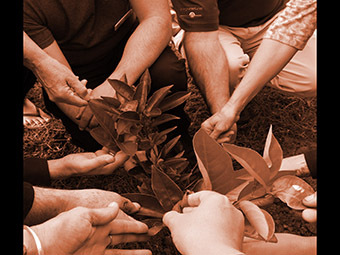 As a values lead enterprise, we’re part of a worldwide movement committed to creating a sustainable future by promoting the uptake of energy efficient electric vehicles and reducing carbon emissions and dependence on fossil fuels. 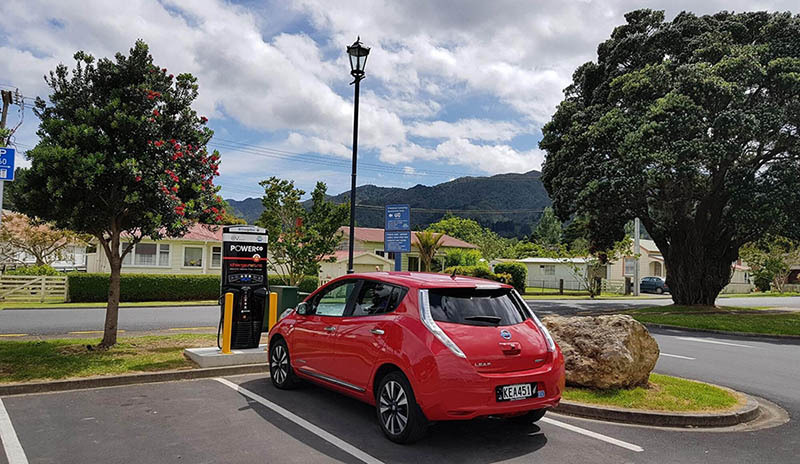 New Zealand generates one of the highest levels of renewable energy in the world, and ChargeNet’s nationwide network of easily accessible chargers taps into it to help you get to where you want to go – quickly, cheaply, and cleanly. Electric Vehicles are the future of transport in New Zealand. Our power grid is world class, with 80 – 95% renewable generation. The electric motor in an EV is over four times more efficient than an internal combustion engine, so the “fuel” to run an EV is not only clean and cheap but 100% New Zealand made! The majority of EV charging happens overnight in people’s garages, but the most popular EVs still have a limited range of 120 km or so. Most of the time that’s fine, but some days it just isn’t enough, and a six hour recharge time simply isn’t practical when you have places to be. 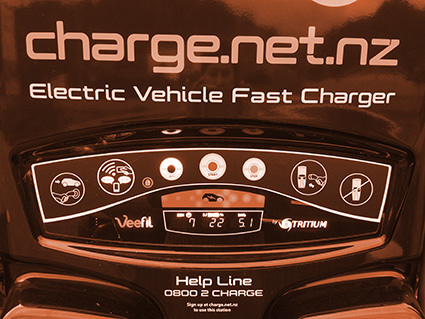 ChargeNet NZ have built a nation-wide network of Rapid DC Chargers that let any EV owner quickly recharge their vehicle, typically in 10 – 30 minutes. Free from the constraints imposed by the hazardous nature of traditional fossil-based transport fuels, EV charging stations can be placed in much more convenient locations, like shopping malls and supermarkets where you would typically park for at least 20 – 30 minutes anyway. Electric Vehicles have a charger built in that converts the AC power from the grid into DC power for the car’s battery. Due to size and weight constraints this onboard charger is limited in power and so typically takes six hours to fully charge a car. A Rapid DC Charger is a much larger version of the onboard charger, and converts high power 3-phase AC into powerful DC current. Bypassing the onboard charger dramatically reduces the charge time, usually to less than 30 minutes. 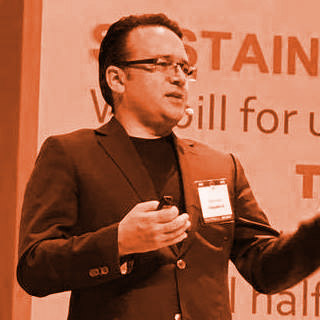 CEO and founder, Steve West, graciously speaks at both national and international conferences, schools and business groups. The award winning Veefil unit is at the heart of ChargeNet's business. 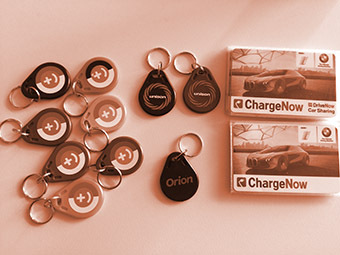 ChargeNet is a software company. They've developed the technology which other networks can utilise, providing a seamless charging solution to drivers. 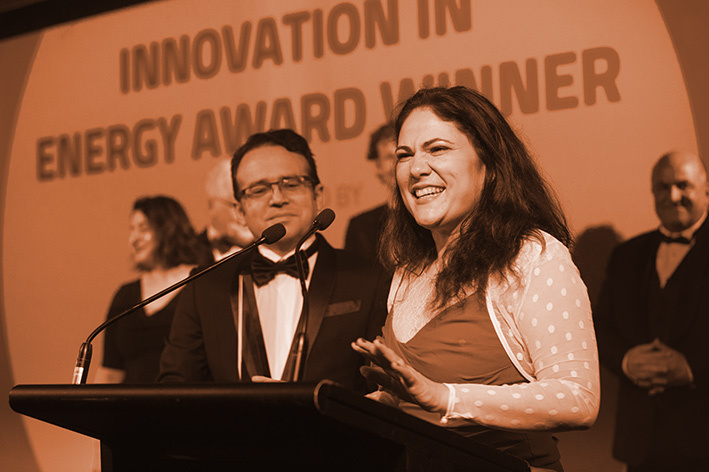 ChargeNet's vision is for a cleaner, energy independent & sustainable future for New Zealand.